Giving your home a fashionable edge could possibly be on top of your wishlist. Yet sometimes, we ponder if our budget is limiting us, making our dream home a distant thought? Well, it doesn’t have to be! There are ways, rather plenty of ways to make your home a vibrant and beautiful one. 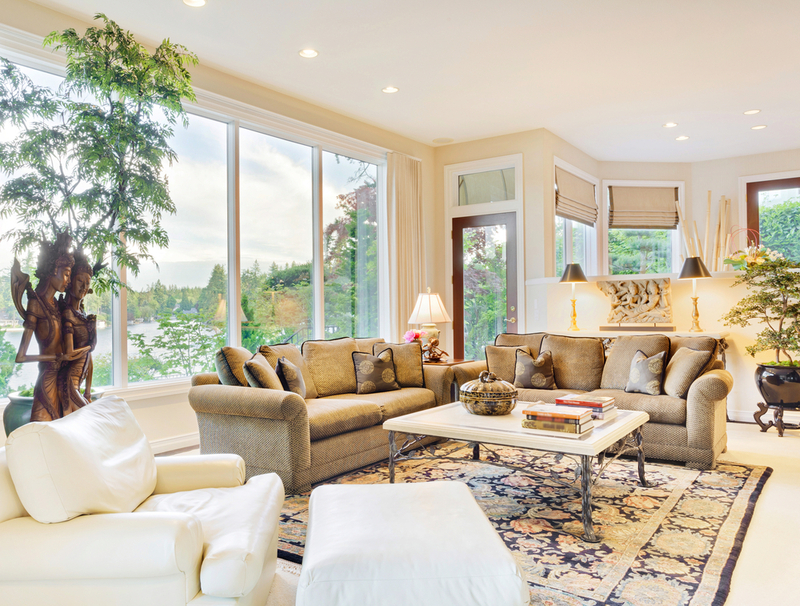 Whether it’s a new house or an old one, it should reflect your persona and look inviting. Try different decor to make your home look luxurious and fancy without actually blowing your budget. 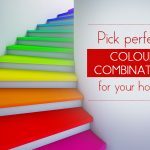 When doing your home, it is essential that you give the colour tone a high priority. Play with a neutral colour palette, it instantly infuses an element of class and style in a room. Moreover, neutral colours always give you the room to expand further. You can add more accessories and decor pieces with ease. If you don’t intend to repaint the home, then exploring neutral colour curtains and artwork is just what you will need. 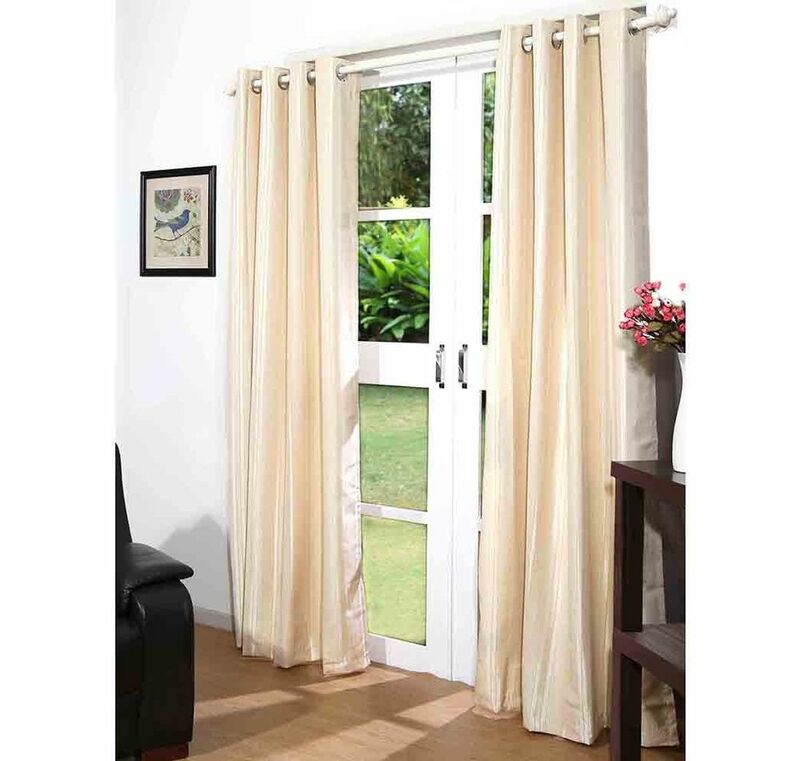 Neutral colour curtains are more likely to go with your existing decor and wall paint, also it’s less likely to fade. But if you want to play safe, just add lining and have curtains decorating your home for long. A pair of such curtains can cost you approximately Rs 2000. 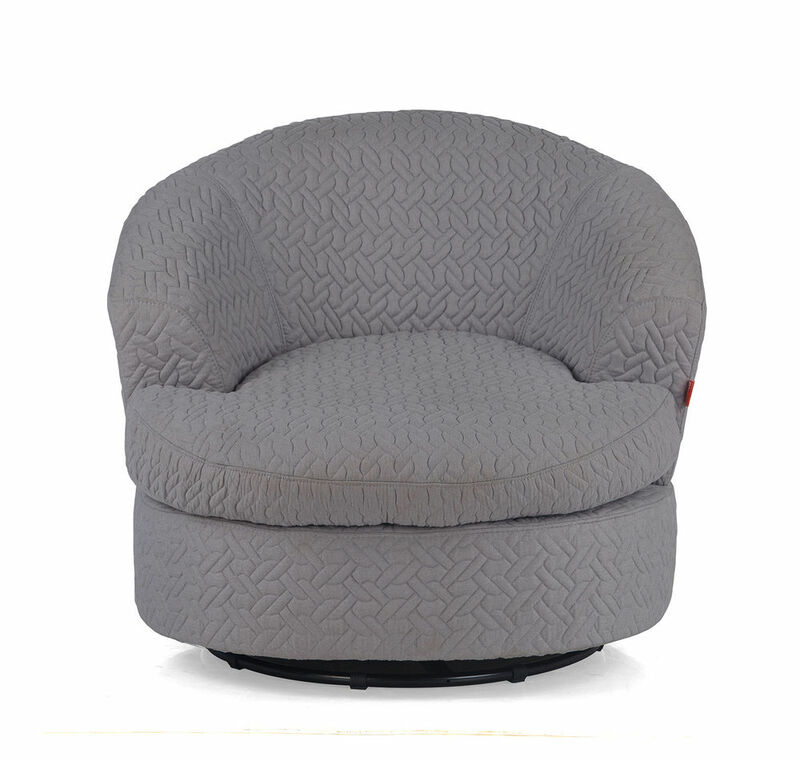 You can explore such plain or textured ones from At Home at this pricing. Along with curtains, adding the right art work can be a wise decision. 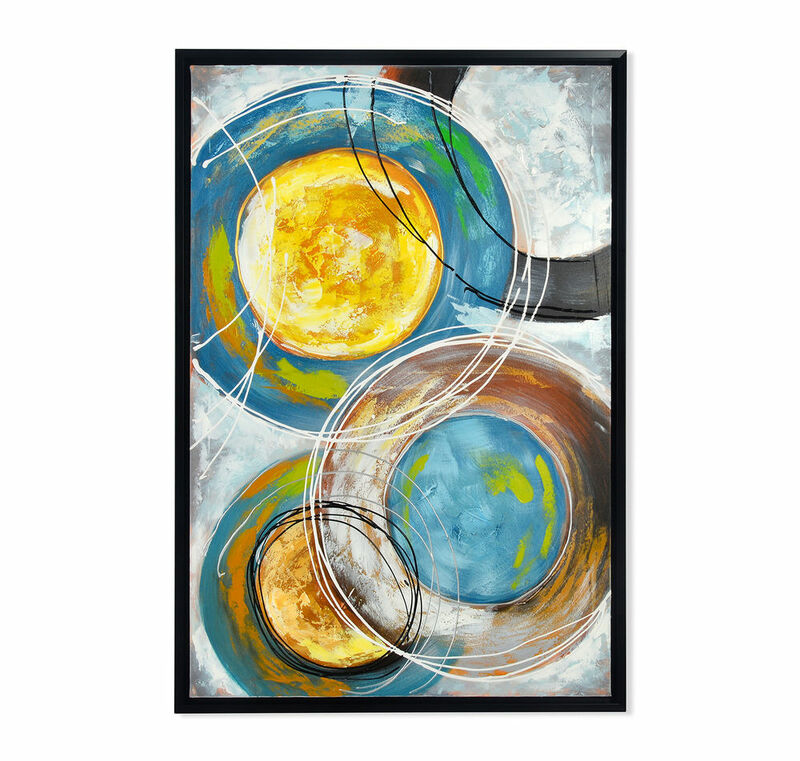 You can pick art work as per your existing room decor and give more depth to your home. 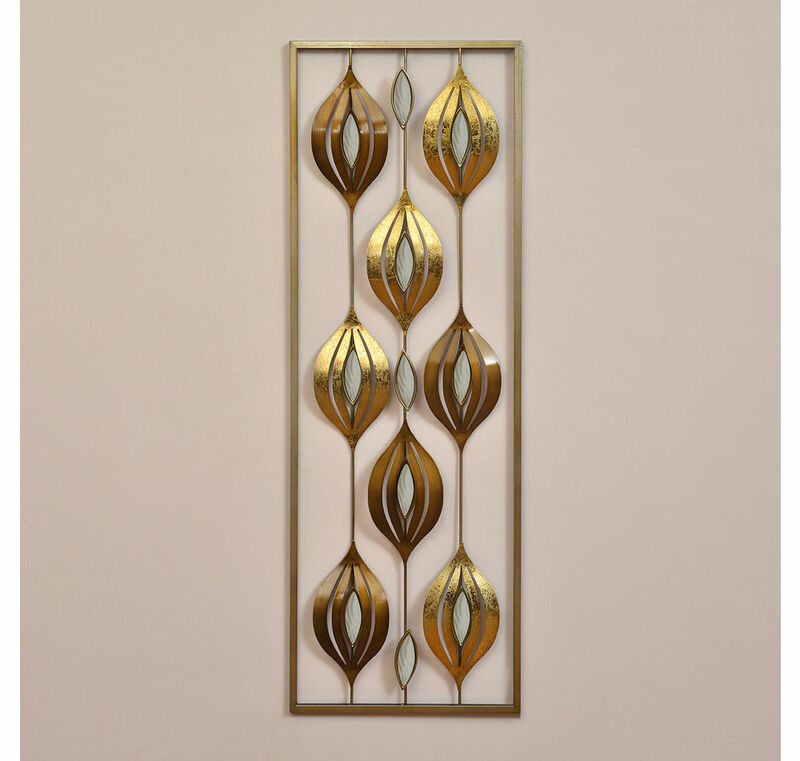 An art work as given in the below image can cost you anywhere between Rs 700-4000 from At Home. 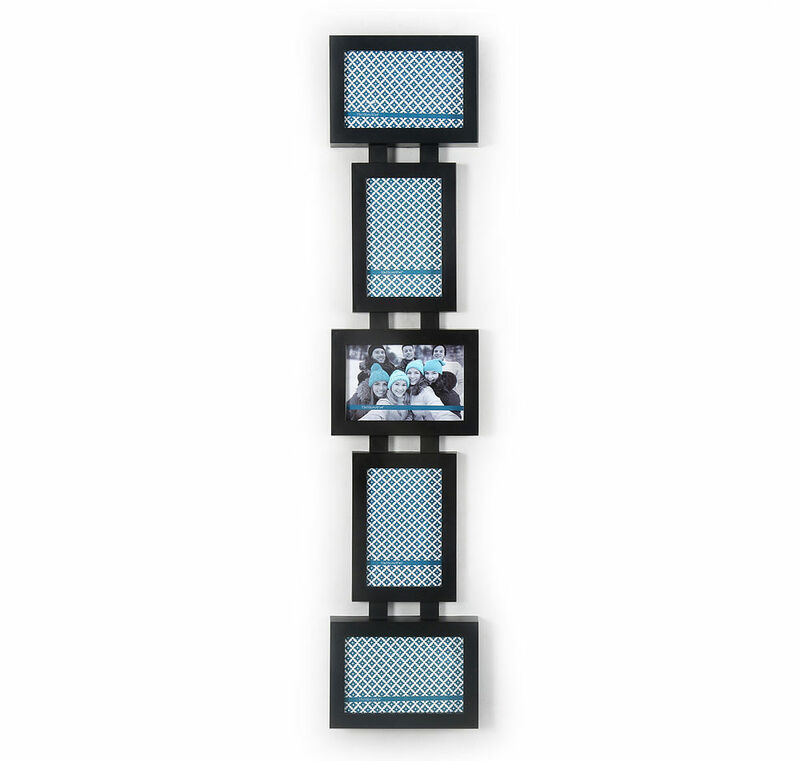 However, if art work is not on your list yet, you can explore beautiful photo frames. Put your favourite photographs and let good memories and positive vibes influx your home, always. Photo frames are quite pocket friendly and you can get one for your home from Rs 250 onwards from an At Home store near you. When revamping your home, it is worth it if you spend a little more on some classy and timeless pieces. Sofa, bed, and dining table set are some of the investments, which will stay for a longer span. 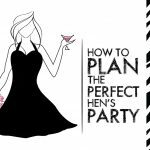 So, going a little extra mile to enjoy a look that you fantasize will be absolutely worth it with these long-term investment pieces. 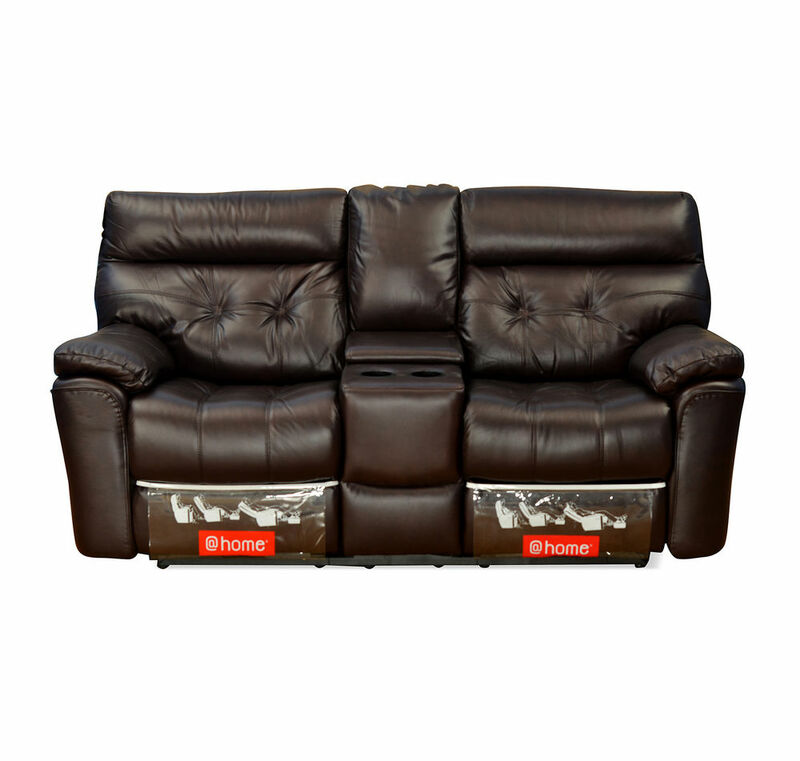 So, don’t hesitate in investing in that leather sofa or Bella chair. 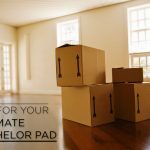 It will decorate your home for years to come and will be just the right, long-term investment. 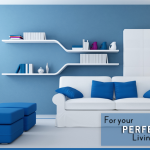 You can get a fine bed, dining table or three-seater sofa in a range of Rs 20,000. The leather ones, however, will be on a higher side. 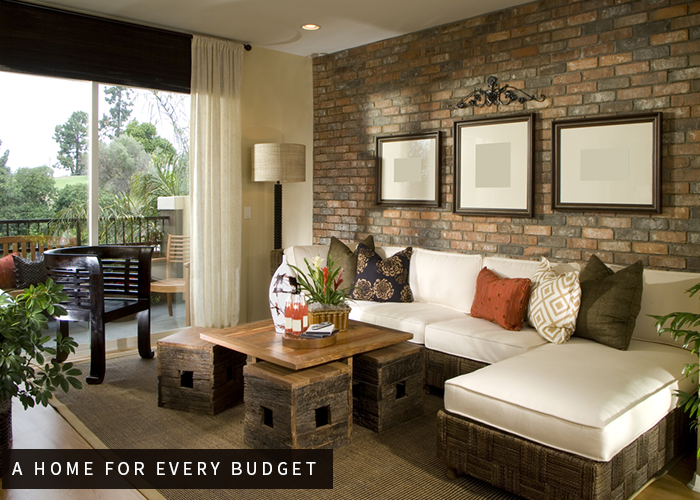 If budget and beautiful home is on your mind, then make “Less is More” your mantra. 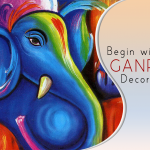 Go for furniture and decor items, which will look beautiful and cater to some functional role, as well. 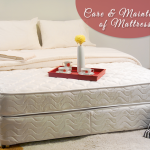 Otherwise, give important things a precedence ensuring everything in your room looks exclusive and shines bright. A room full of too many things gives a cluttered and confused impression. So, keep it minimal, keep it beautiful. How about a decorative vase or pot? 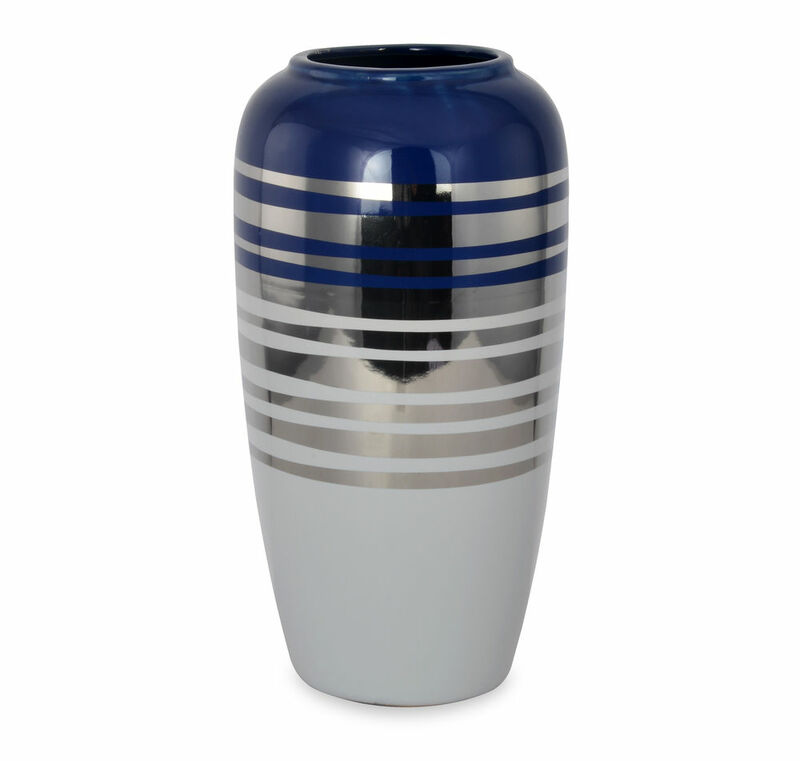 An artwork and highly functional, you can put plants, stones or stationary items in these multi-purpose vases and pots and style-up your living room or bedroom. A big vase on the entryway also looks catchy and attractive. Likewise, adding mirrors can be magical too. Essential for your bedroom and bathroom as per Feng Shui, they come handy in styling-up you and your home. 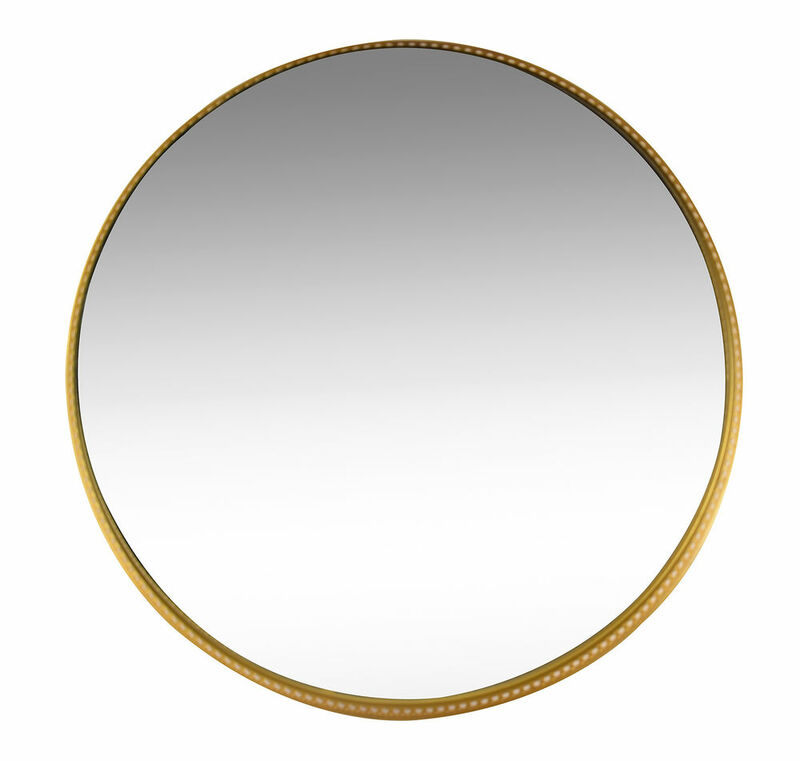 Perfect to create a spacious impact, mirrors are just the source of beauty you will need in your room. If you plan to buy a vase, you can get it in the range of Rs 500-2000 from At Home and for a fancy mirror you will have to shelve a little more. It can cost you around Rs 3000-10000. An exquisite and luxurious home ought to have layering. Double-up some soft and comfortable cushions, with candles embellishing the tables, a beautiful rug and colourful curtains. 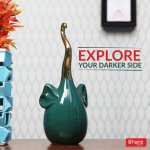 These little decorations will give your home a complete look, while giving it a personal touch. Using different layers of styles is important to create a luxurious and lavish home. Accessories like cushions, candles, and rugs are available in great variety these days and can come in a range of Rs 500-1000. 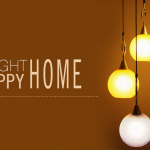 They create a floaty and light environment at home. 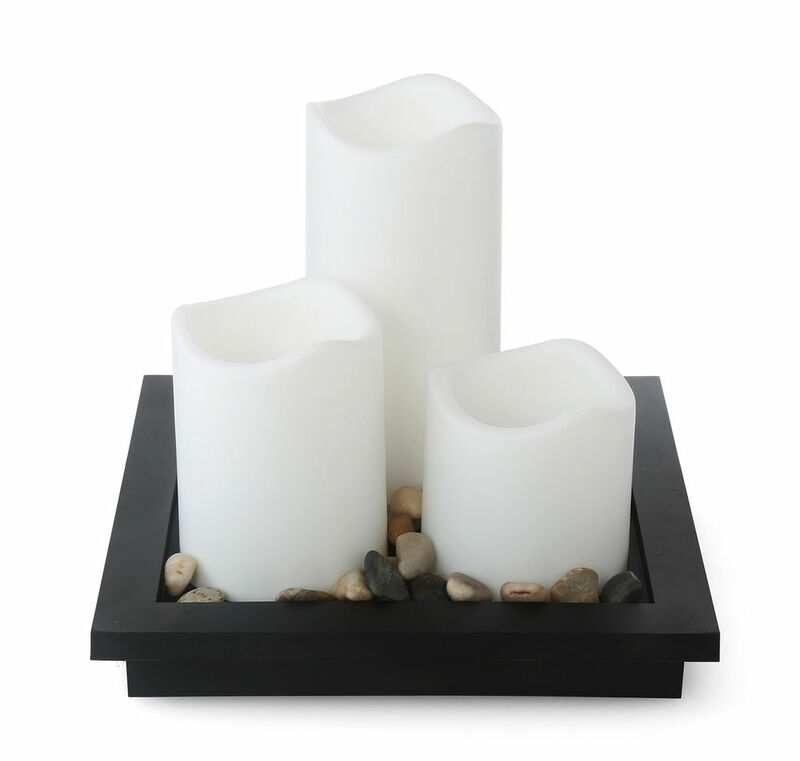 So, accentuate your home with them and infuse serene and romantic vibes. 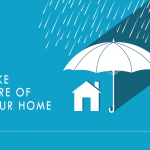 Making your dream home is definitely not a far-fetched thought. 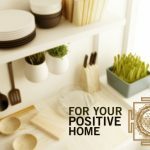 Come, visit us at www.at-home.co.in and discover more for less and give your home an expensive look without burning a hole in your pocket.